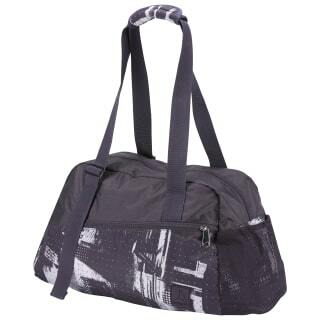 Equip your workout or day trips with one versatile carryall. 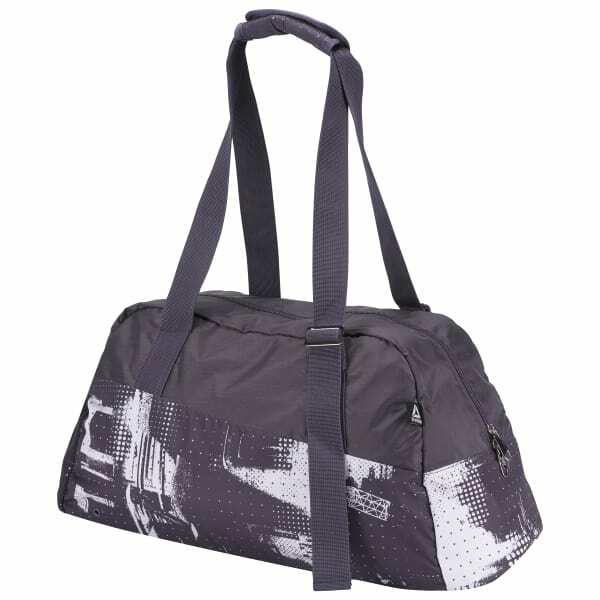 This Lead & Go Grip Bag holds extra clothes and essential workout gear in organized style. Adjustable straps and a padded handle keep hands comfortable for the long haul.